During the past week, John Cho has won more leading man roles than he’s ever had in his career. That’s because of the Twitter account @StarringJohnCho and its related hashtag, #StarringJohnCho, which were born in recent days as part of an effort to raise awareness about Hollywood whitewashing and the dearth of prominent roles for Asian actors. Initially, the @StarringJohnCho Twitter account began by sharing movie poster images with Cho — the Korean-American star of the Harold and Kumar comedies, Star Trek films and many other projects — Photoshopped into the roles held by white actors. Instead of Matt Damon in The Martian, it’s John Cho in The Martian. Ethan Hunt in Mission Impossible: Rogue Nation? Now played by John Cho instead of Tom Cruise. 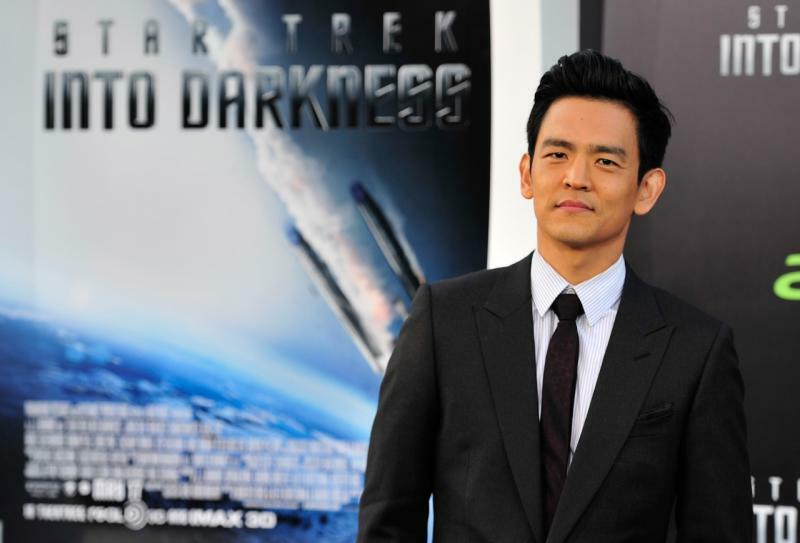 Can John Cho be an Avenger? Of course he can. The effort spread, moving other social media users to follow the Cho-Photoshopping example and several traditional media outlets to take note of the movement. That movement was started by William Yu, a New York City digital strategist who told the New York Times his efforts were spurred by the recent #OscarsSoWhite rallying cry, which focused primarily on the absence of roles for black actors and filmmakers but didn’t address the barriers Asians and Asian-Americans face. Neither Cho nor his representatives are connected to the effort. But Cho indicated his approval in the strongest way possible in social media terms: by sending a heart emoji to the @StarringJohnCho Twitter account. If this effort actually leads to a broadening of opportunities for Asian and Asian-American actors, maybe someone will make a movie about it. Hmmm… wonder who they could get to play William Yu?